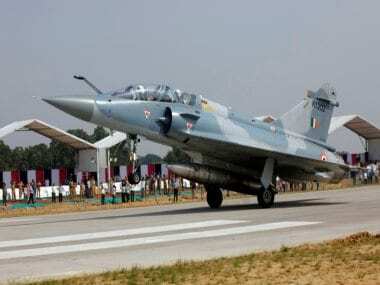 The Mirage 2000s have once again proven to be the hero of yet another operation by the Indian Air Force, the jets first gained prominence after what was reported to be their success in the 1999 Kargil war. 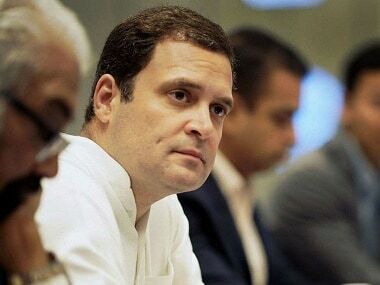 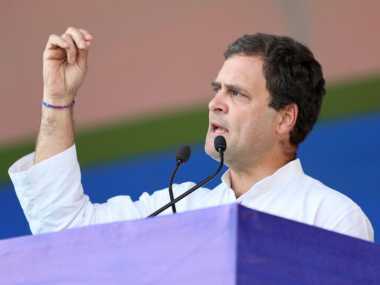 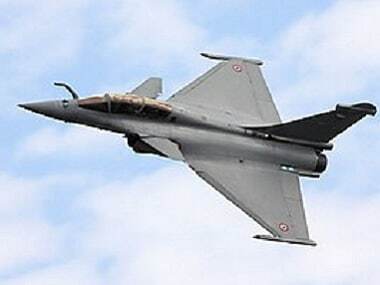 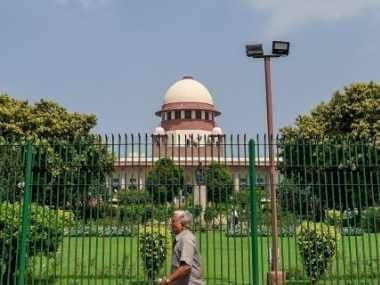 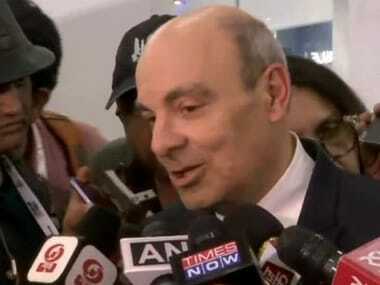 Eric Trappier said, “There is no scandal with Rafale. 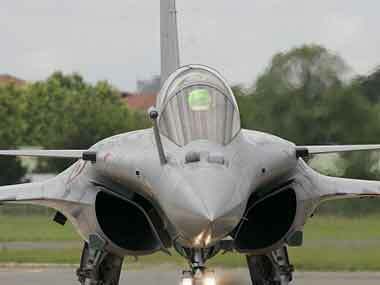 We were asked for 36 Rafale jets which we are going to deliver to India in the next two years. 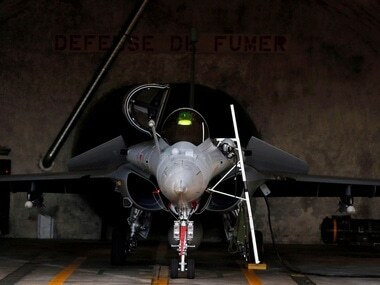 The first jet will be delivered this year in September and then one fighter jet will be given every month."